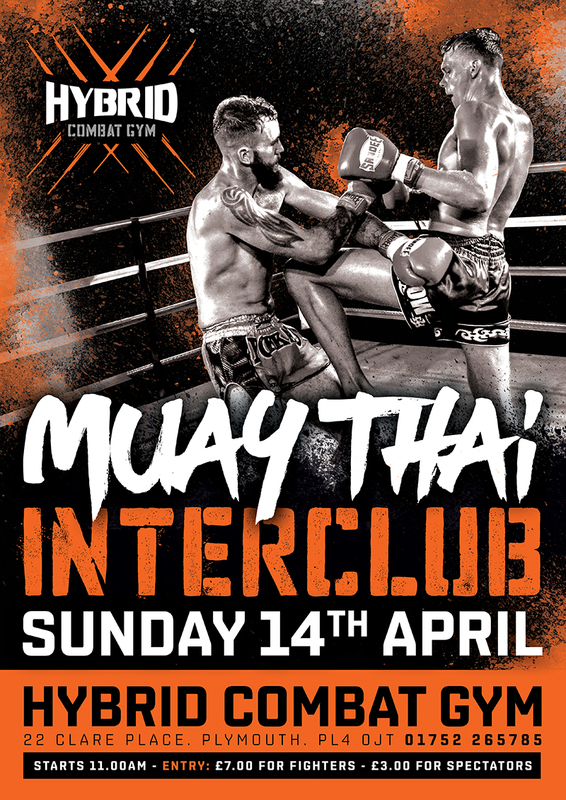 On Sunday 14th April we are hosting an Interclub open to all fighters and gyms. 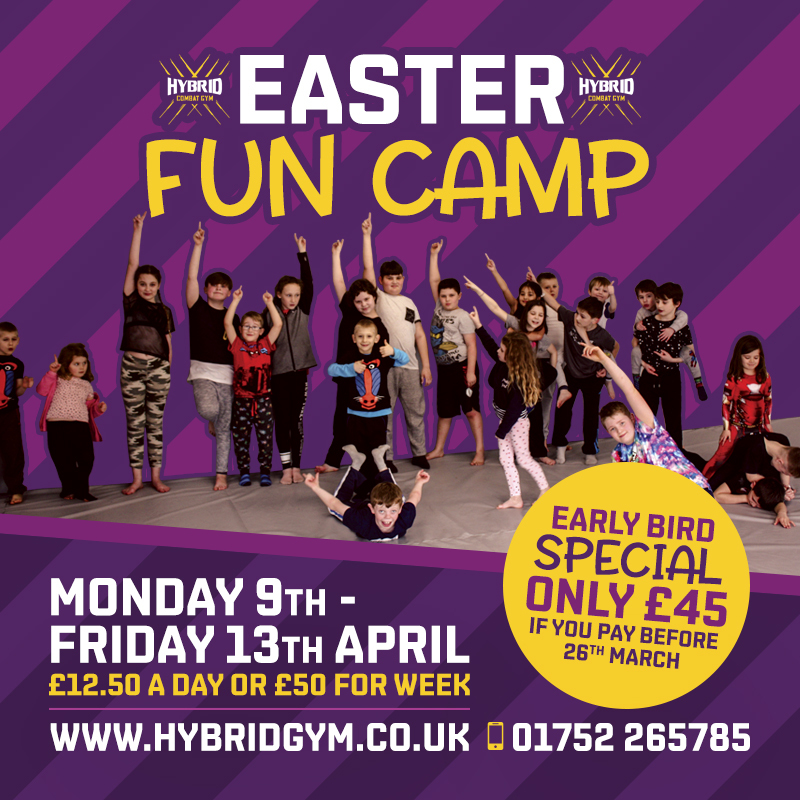 If you are interested in competing send us a message on our Facebook page https://www.facebook.com/HybridPlymouth/ with the following info and we will get you matched up. It starts at 11am and is £7 entry for fighters and only £3 for spectators.